Christiano Sampaio was Born and raised in Brazil where he attended University and studied Business. In 1995 he moved to Los Angeles and started working in the Sport Supplement business, eventually opening a store which resulted in starting a supplement company catering to martial arts athletes. The experience was great and he learned a lot about marketing, sales and how to run a successful company. Then, in 2003, Christiano discovered Real Estate, which was a natural fit for him, and decided to sell his company in order to apply all his talent and heart into his new found passion. 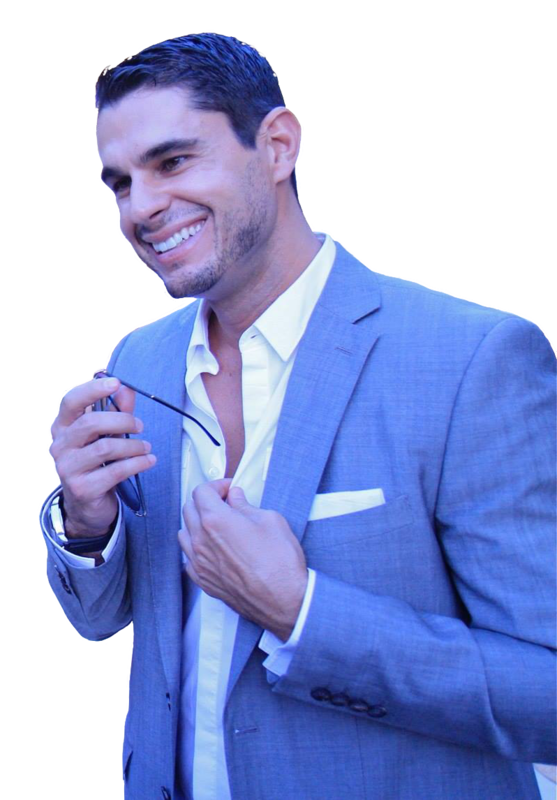 After working for the top Real Estate firms, he started his own boutique agency in Los Angeles called Loftway in 2007. 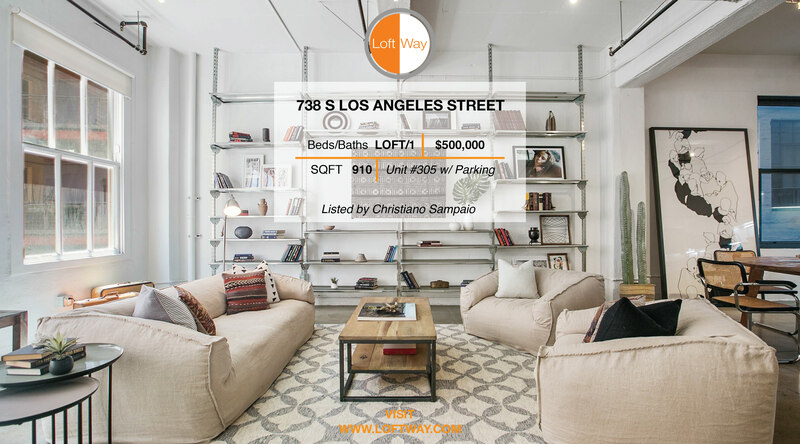 Since then Loftway has grown into a very successful brokerage and recognizable brand in the Los Angeles Real Estate world. Christiano was wonderful to work with!